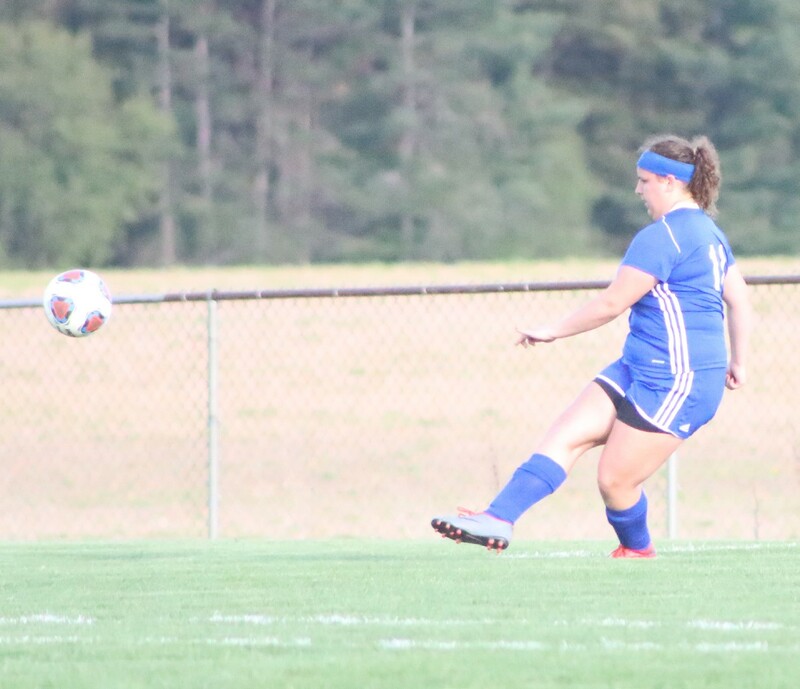 FLINT – The Carman-Ainsworth girls’ soccer team was handed an 8-0 loss to Saginaw Heritage at home last Friday. However, the Lady Cavs picked up an 8-0 win at Mt. Morris last Wednesday. Destinee Lester led the team with four goals. Taniya Boggan, Brittanie Bridgett, Chenelle King and Mikayla Holbrook each netted one goal. In net, it was Angel Eubanks recording the shutout. Carman-Ainsworth was slated to play Holly on Tuesday and travels to Birch Run today. – B.P.